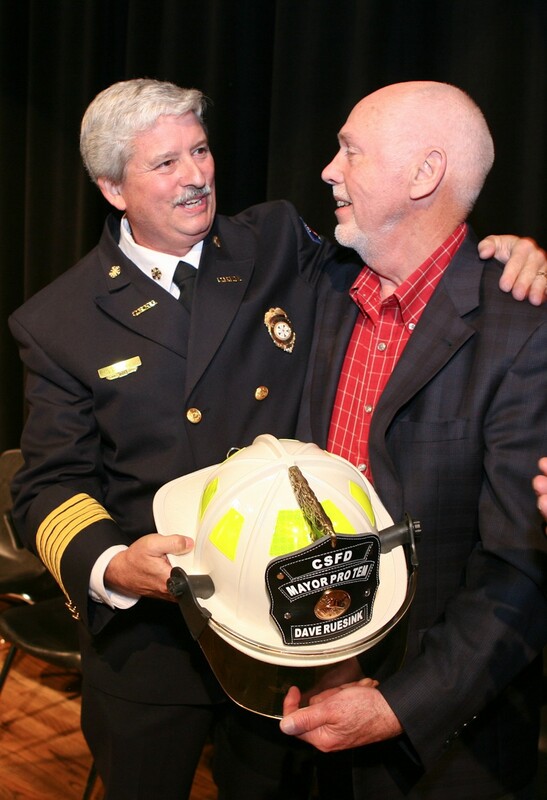 What do you remember most about your eight years as College Station’s fire chief? What surprised you most about College Station? Have we converted you into an Aggie? 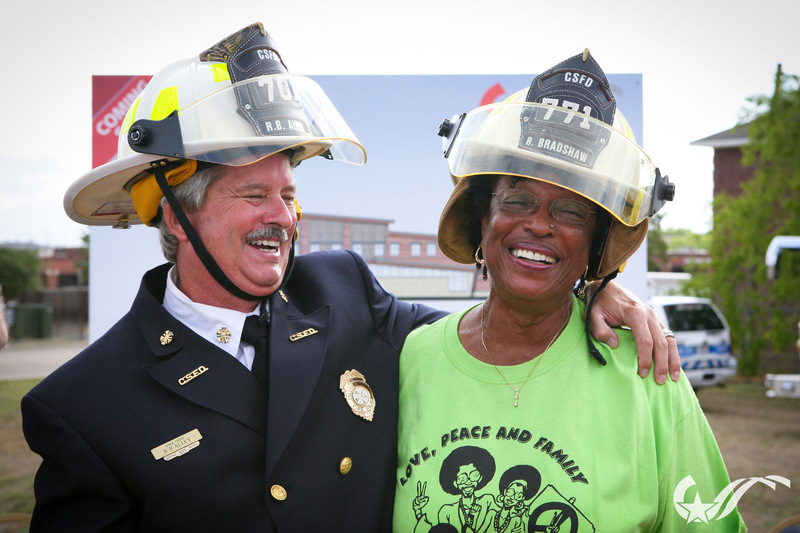 What do you remember most about being your 40 years as a firefighter? What makes someone want to be a firefighter and put themselves in such dangerous situations? What’s the most dangerous situation you ever found yourself in? 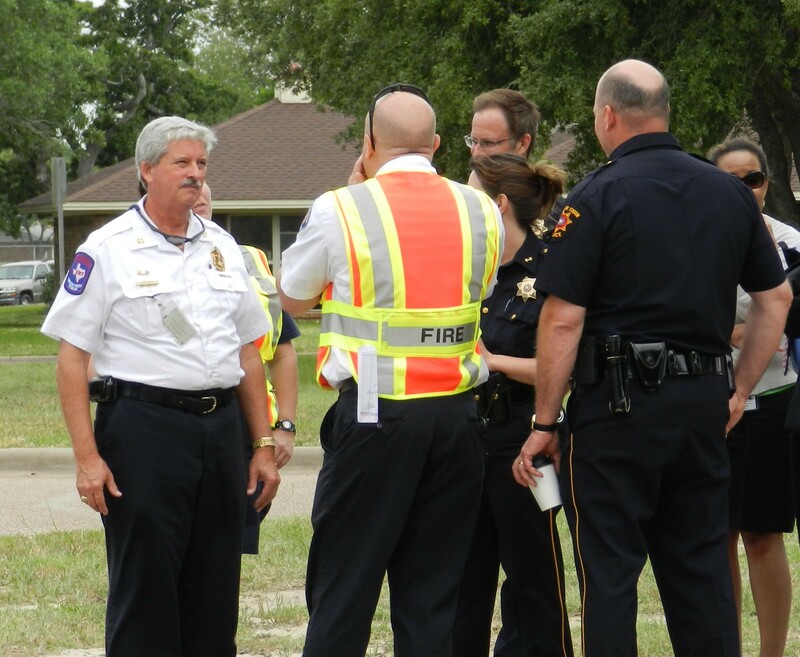 What major incidents do you recall in College Station? 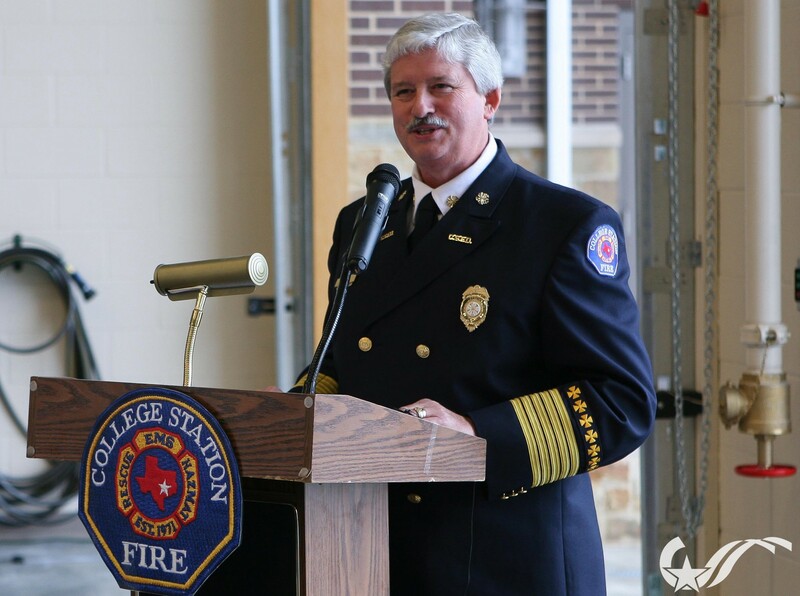 What’s been the toughest part of your term as College Station’s fire chief? Talk about the unsung heroes of the fire service – the families. What do they go through? You spent your whole life in Virginia Beach. Va. How did you end up in College Station? What’s changed the most about the fire service in your career? 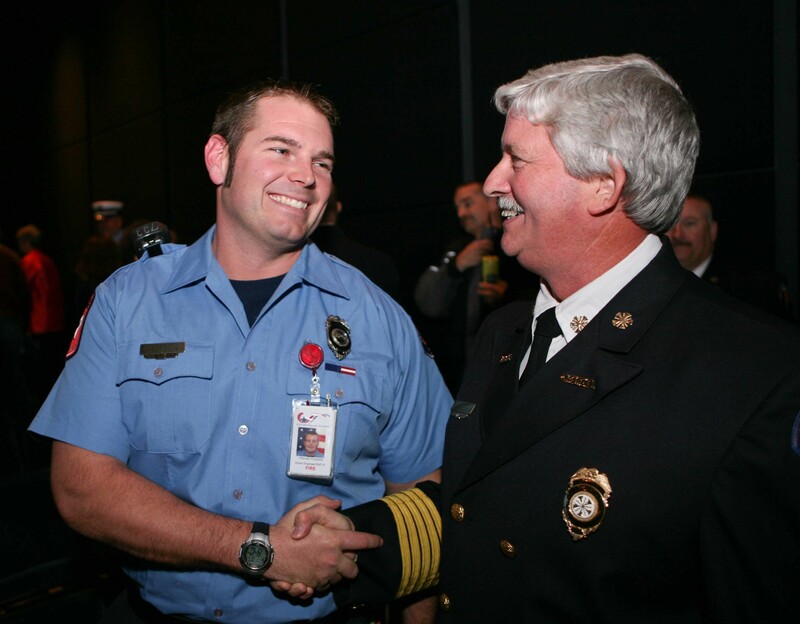 What’s changed most in the CSFD during your tenure? How did you become a firefighter, anyway? “It all centered around my father. As a teenager, I worked summers as a lifeguard down on the beachfront. My dad worked in public utilities as water superintendent, and he was also a volunteer with the Virginia Beach Volunteer Fire Department. When he’d get called late at night, he’d wake me up and say, “hey, we’ve got a fire, let’s go.” Back then, the volunteers responded in their personal vehicles or pickup trucks. He’d get out and I’d sit there in the truck at 2:30 in the morning and watch them fight a fire or make a rescue. It was very exciting for a young kid and I always knew it was something I wanted to do. When I graduated high school, I was probably one of the only people in my graduating class of 624 who knew what he wanted to do. I applied for it, but you had to be 19 and I wasn’t old enough. I had to wait almost a year. In the meantime, I worked for the city making signs in the sign shop. At 19, I was hired as a career firefighter in Virginia Beach. I worked my way up to inspector, then lieutenant, captain, training captain, battalion chief, and finally district chief. Do you ever wish you had done something else? What accomplishment are you proudest of in College Station? What’s inspired you the most during your time in College Station? What will you remember most about living in College Station? Finally, the consensus seems to be that you’re the most positive person on the planet. Do you ever have a bad day? This entry was posted on June 24, 2013 by City of College Station. It was filed under Fire, Public Communications and was tagged with Fire, fire chief, Q&A, R.B. Alley. Thanks for your service, Chief! You’ll be missed! Enjoy your beach time with your family.